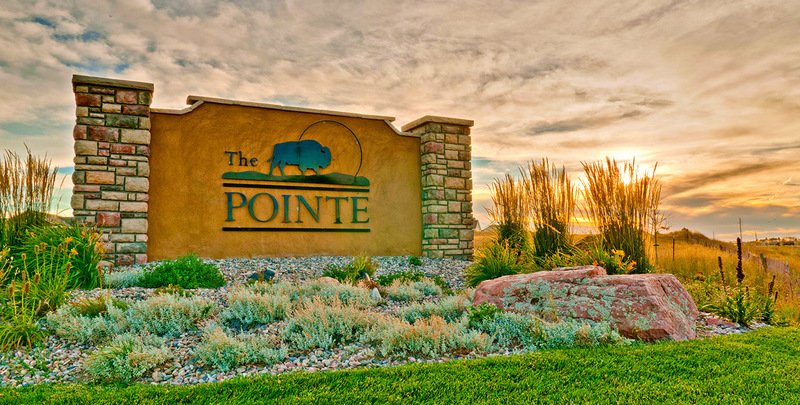 The Pointe is a master-planned community consisting of close to 700 residential, commercial and retail sites situated on 300 rolling acres of land in Cheyenne, Wyoming. 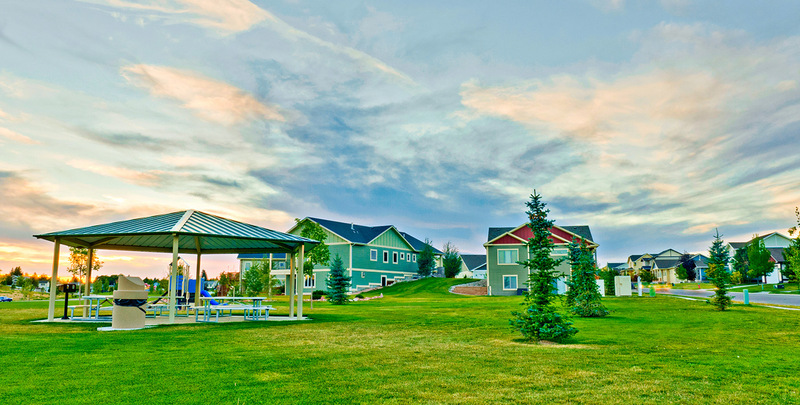 Guardian Companies created the design and site plan, built the infrastructure, provided logistical development, and holds architectural control to create a cohesive look in the community. 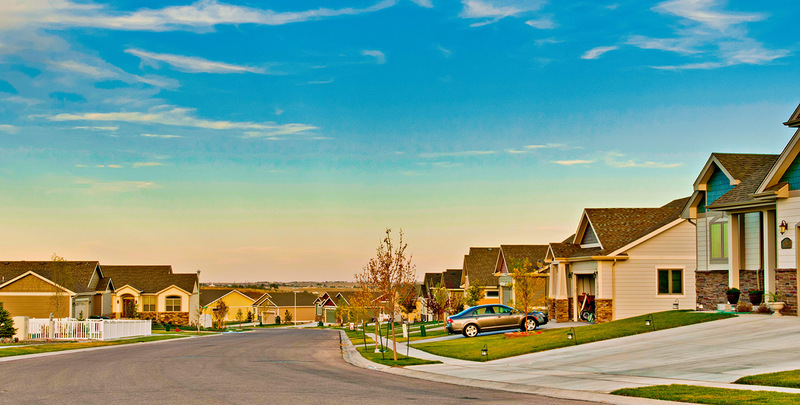 In 2005, Guardian established Homes by Guardian, its home construction division, and is building out the rest of the community as the exclusive homebuilder of The Pointe. 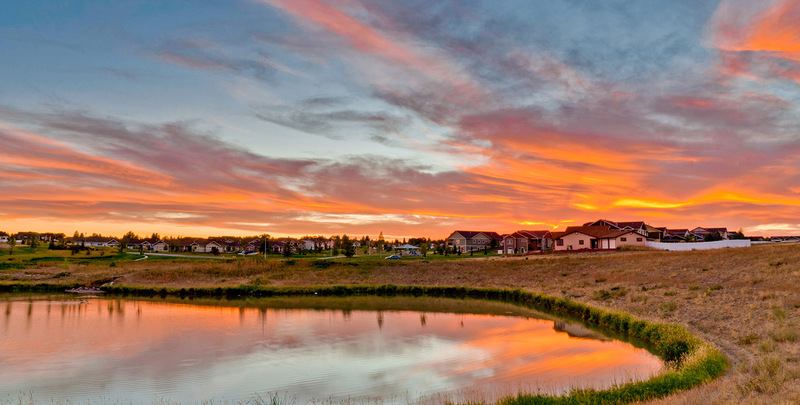 Designed in five phases and currently selling in its third phase, The Pointe brings leading edge development strategies to Cheyenne using traditional neighborhood design. 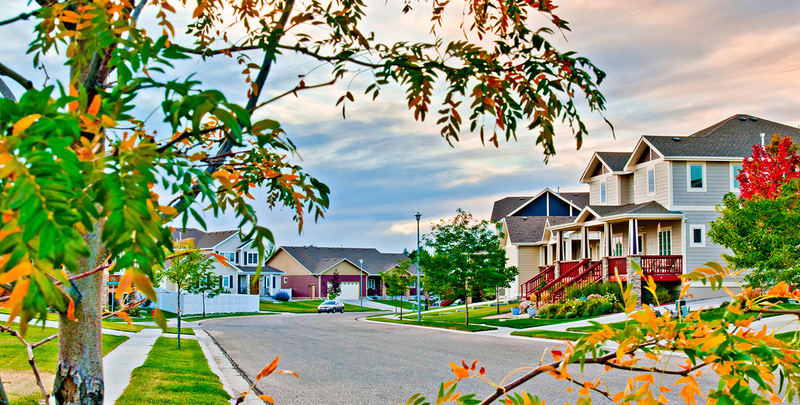 This development is one of the city’s premiere neighborhoods with landscaped open spaces, boulevard streetscapes, architecturally controlled home styles, a village square, ponds, water features and miles of walking paths. 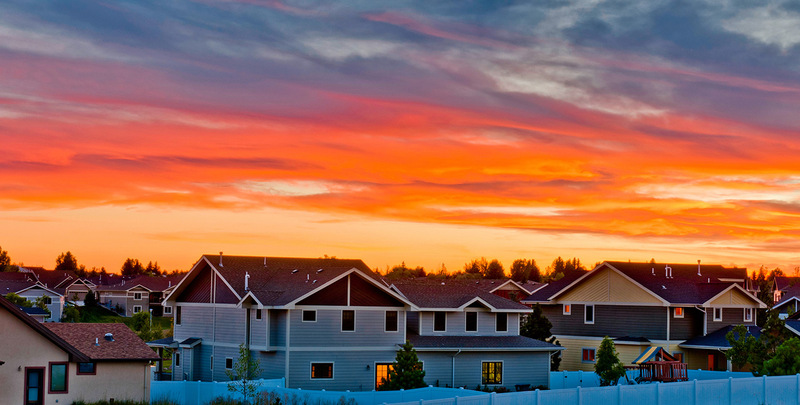 The Pointe has become known in Cheyenne for its hometown, community feel. A range of products are offered at different price points, making the community accessible for all budgets. 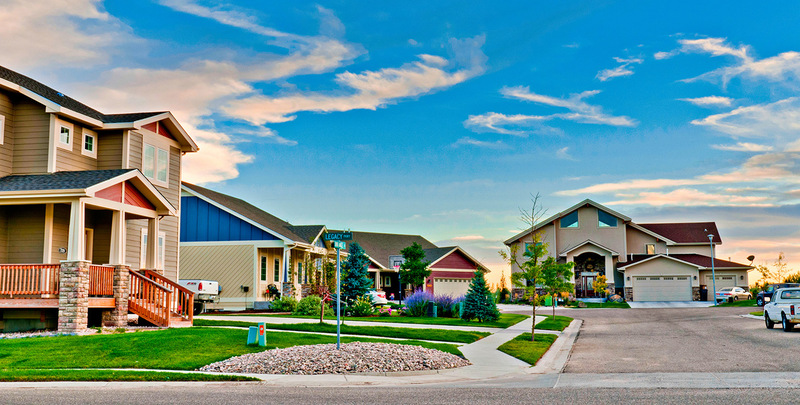 Uniquely, the homes are recognized for their statement front porches. 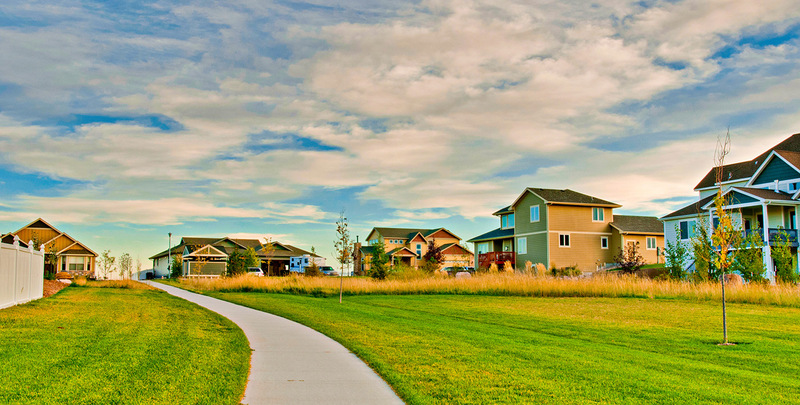 Open spaces and common areas offer community gathering areas and a destination for the numerous walking paths that wind through the neighborhoods. 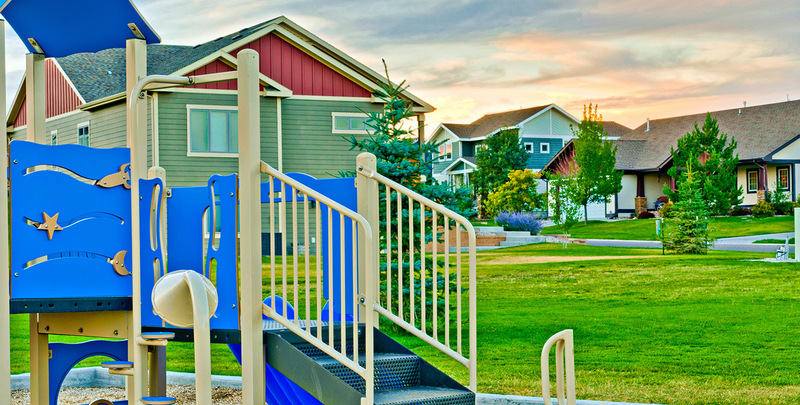 The Village Square Park is a private park just for neighborhood residents. 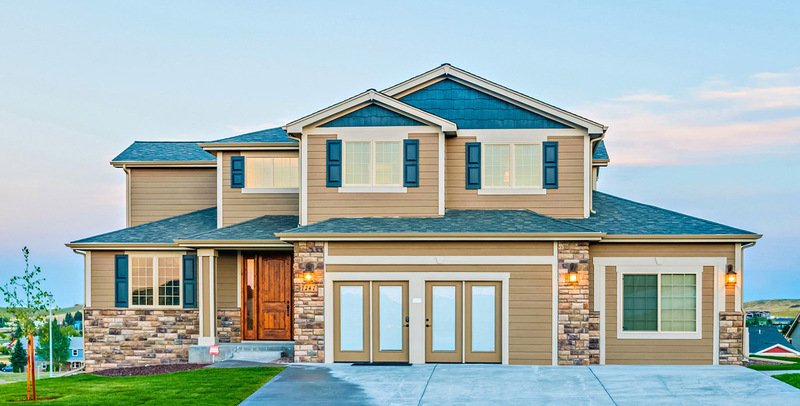 In addition, the sales services and offerings are bonus add-ons, with model homes open daily, on-site warranty staff, an on-site design center and sales staff to guide buyers through the custom-build process.